The Children’s team helps to deliver programmed activities for children and families during the festival weekend in various venues. The Children’s team has two different roles at the festival. Firstly the team help to deliver programmed activities for children and families during the festival weekend in our 5 programmed venues and secondly we provide a number of teams that support families to make the most of their festival. Make and Create (Craft) – This is our family friendly and all age craft venue, where we have a variety of DIY crafts that we help facilitiate; a knitting corner, as well as guest artists who run workshops throughout the festival. If you’re crafty and creative then this is the venue for you. Workshop (Drama and Music) – This venue is like your local village hall with a variety of workshops, performances and shows across the weekend from dance to circus skills and story telling to singing. If you are into the performing arts and fancy helping to facilitating families and greenbelters trying out something new then this is the venue for you. Lawn (Sport) – This is our outdoor sport zone, on no other than the Lord’s front lawn. Over the weekend you will help lead and run a variety of sports from football and garden games, to Quidditch and frisbee golf. This venue is completely run by festival makers so if outdoors and sport/games is your bag then this is the venue for you. Night Village (Youth Club for 8-11s) – This team runs 90 minutes of manic fun, games and craft for the 8–11’s at the festival every evening, where no parents are allowed! The Late Night Village welcomes a variety of guest acts from across the festival which you will help to facilitate and maybe learn a new skill. A team of buddies who support the families of children with Special Educational Needs and Disabilities, or those just needing an extra pair of hands (SEND Buddies). 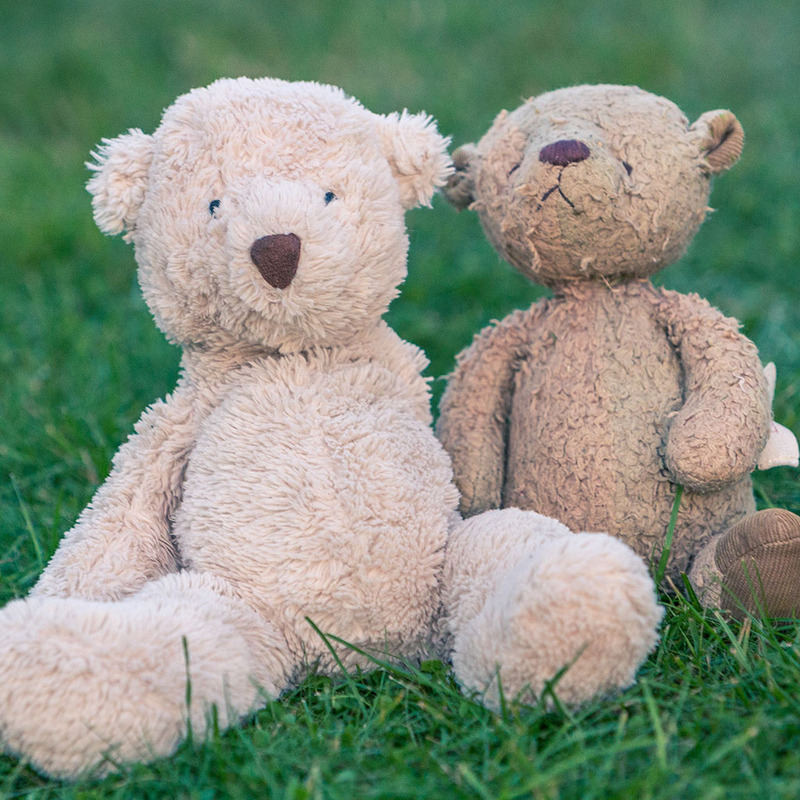 A team of people to help reunite found children with their families (Lost and Found Team).